Exotic gardens have been very popular in recent years. A banana plant should certainly not be missing in such a garden. 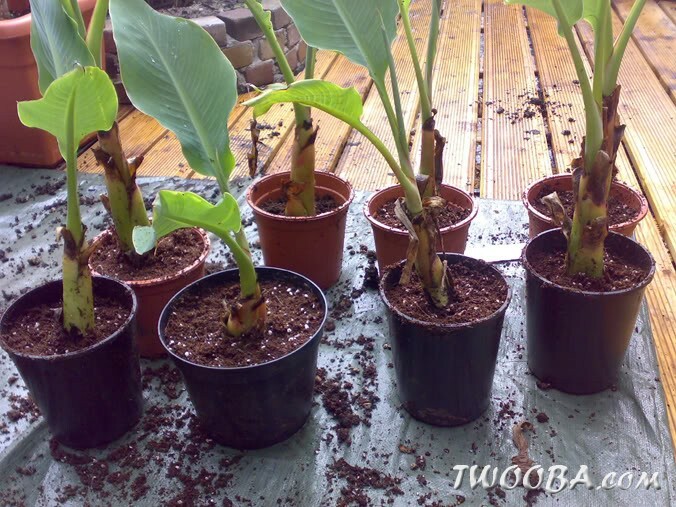 Banana plants grow quickly and become an ideal eye-catcher. They create this typical ‘tropics’ feeling. 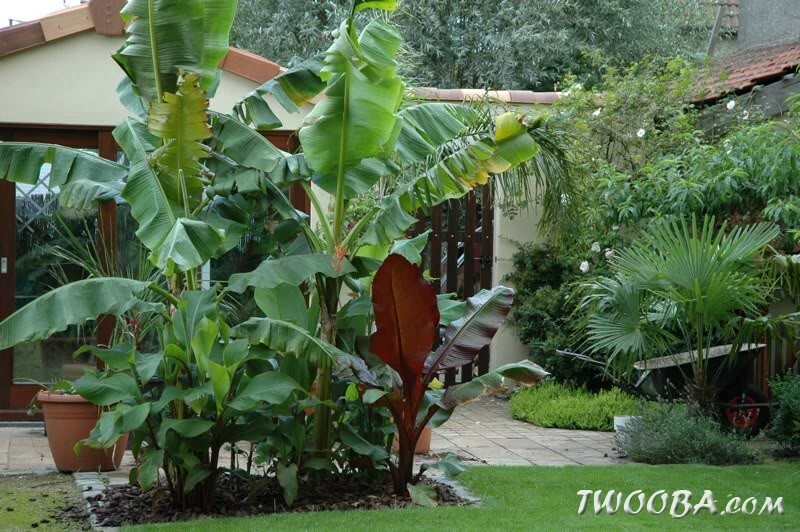 Banana plants are therefore more and more often part of the standard assortment of local garden centres. Growing bananas yourself is of course also possible and even much more fun. The seeds are easy to obtain via the internet. But they are not easy to germinate, this method requires a great deal of patience. 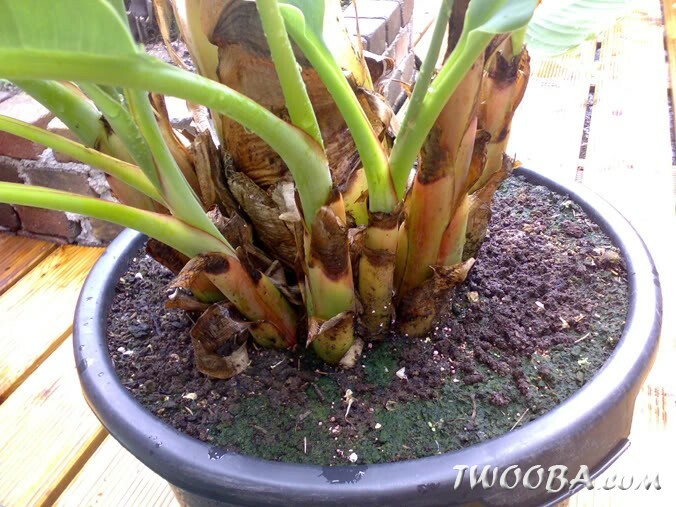 From the most popular banana plant, the Musa basjoo (Japanese fiber banana), no seeds are available. A much simpler way of propagating is to cut the offshoots. This method is also used by banana farmers. After all, it is fast and simple and gives immediate results. This step-by-step plan explains this technique in a simple way. 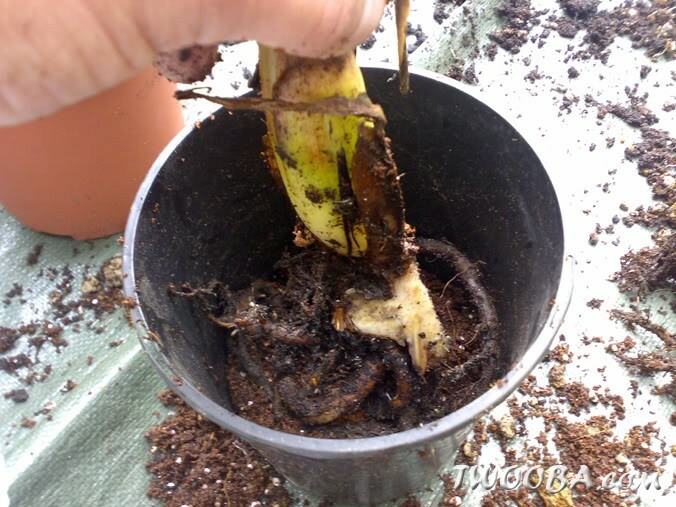 Banana plants make rhizomes. 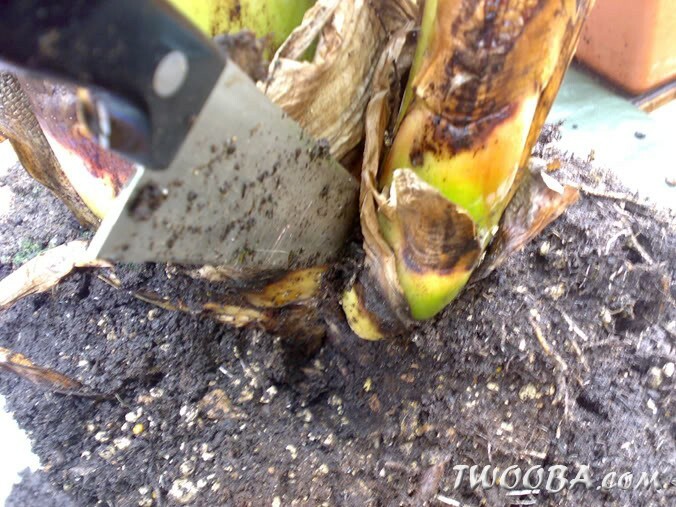 This means that at the foot of the banana plant small offshoots come above the ground. Usually this only happens when the root ball has reached a certain volume. First, the plant will always ensure a good development of its own root ball. 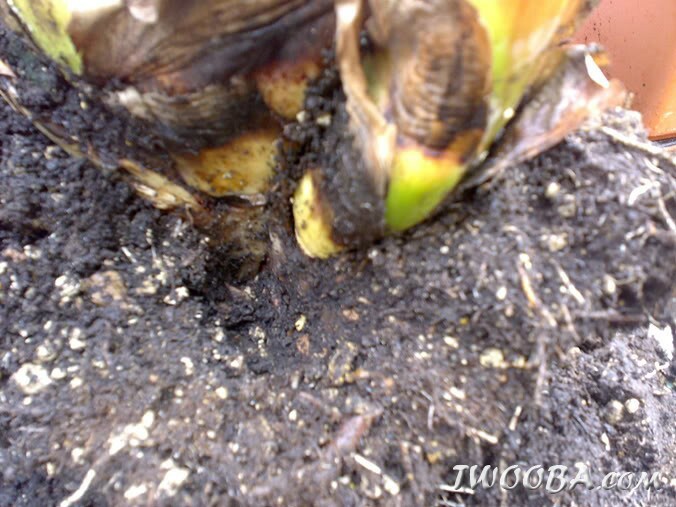 Then the plant itself will start to grow and afterwards the offshoots will be formed. You can cut off these offshoots and transplant or replant them. First of all, the offshoot must be large enough so that sufficient roots are formed to survive. A good guideline is between 20-50cm ( 78 in – 1 ft 7 in) (depending on the species). If you have rootless offshoots you can try to put them on water. They may form roots after all! 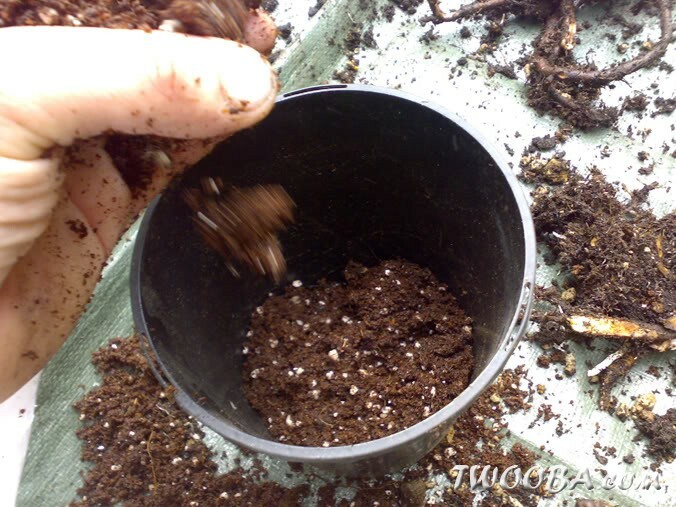 Carefully dig away the soil around the offshoot. This way you can verify whether it has sufficient roots, and you can see better where you can cut. You can also decide to take the plant completely out of its pot but this is not necessary. 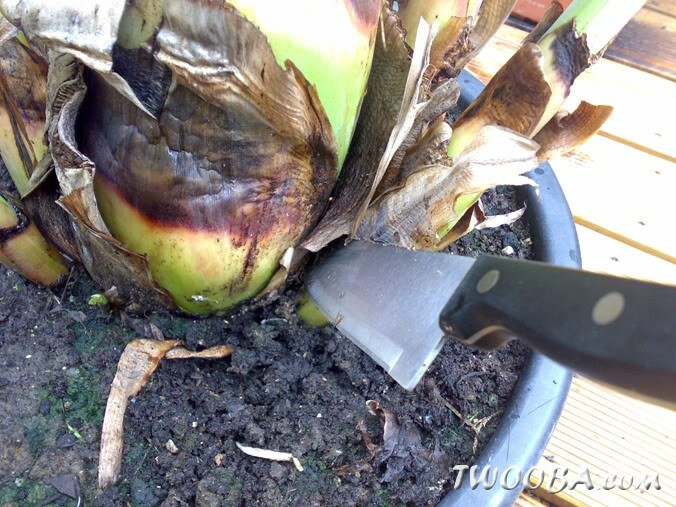 Cut off the shoot with a sharp knife, as close to the mother plant as possible. Plant the cutting again in the garden or preferably in a pot with seeding and cutting soil. As soon as the offshoot start to grow again, fertilize and water for optimal growth. 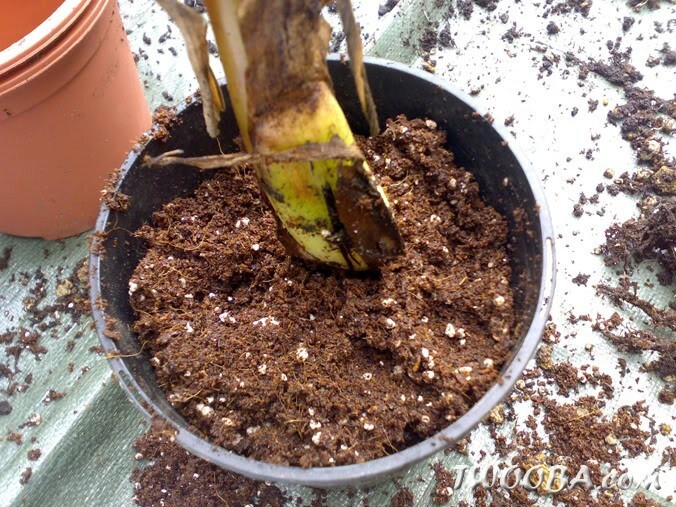 As soon as the cutting has a healthy root system, it can be planted in the garden again. Special thanks to TropiRo for the photos.